Can I add my own events? 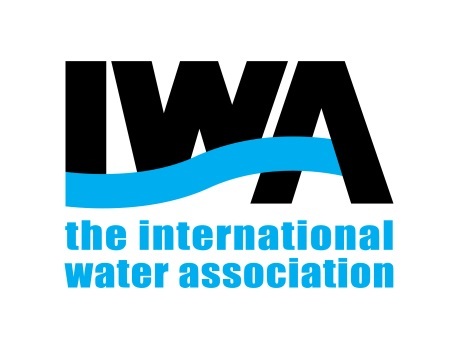 Yes, you can add events if you are an IWA member. To add an event in IWA Connect, select the “new event” menu tab beneath the top-level navigation menu tab “events”. Here you will be able to provide specific information about the event such as title, description, location, tags, event organiser/administrator and attendees view. Furthermore, you will be able to choose whether to add your event to the public agenda of IWA Connect or to a specific group agenda. Please note that your event can be complemented by images, videos and documents.